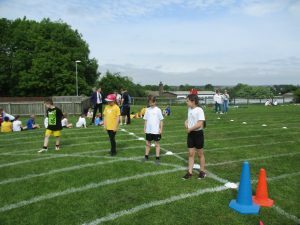 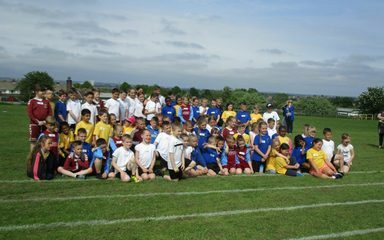 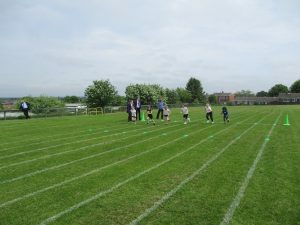 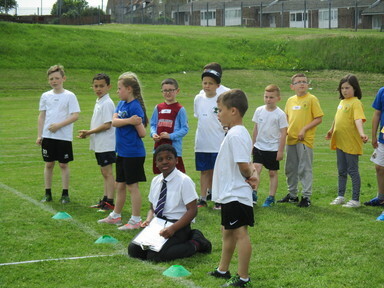 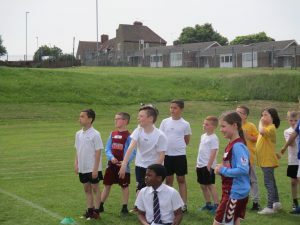 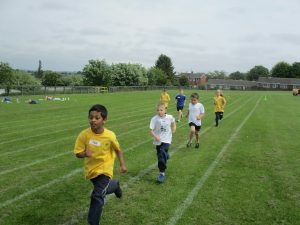 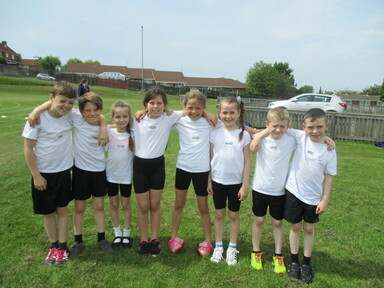 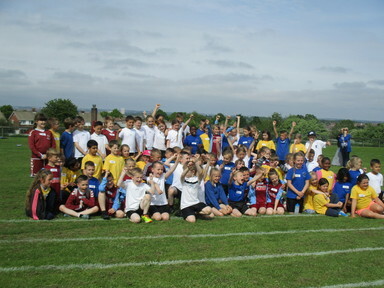 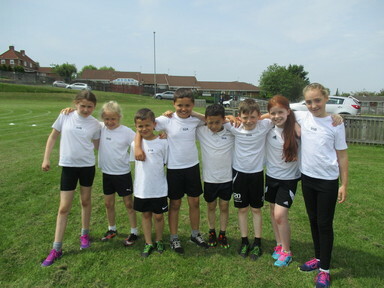 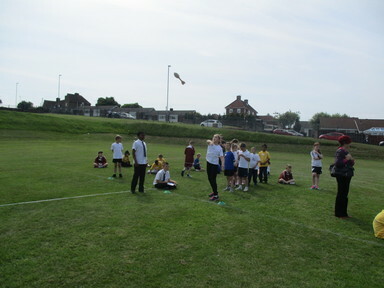 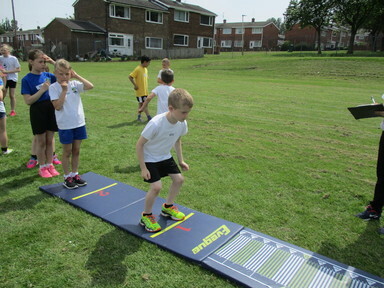 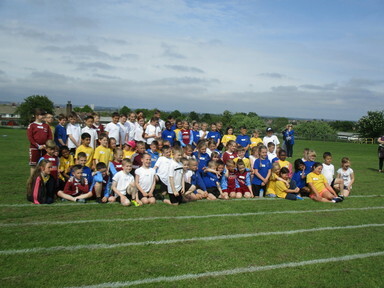 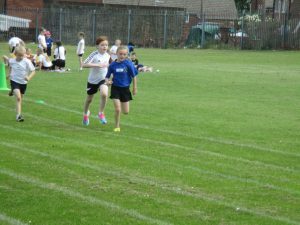 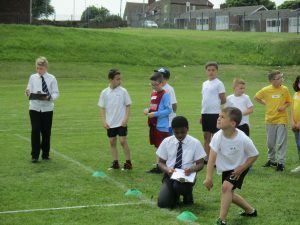 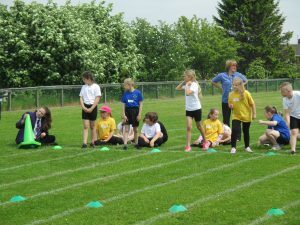 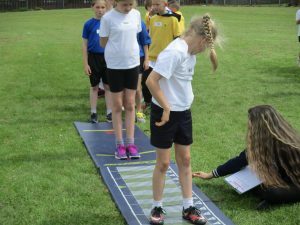 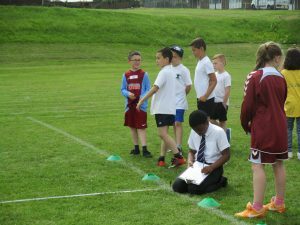 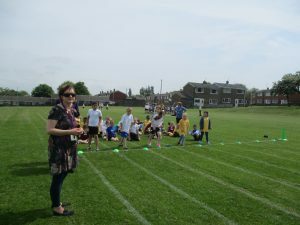 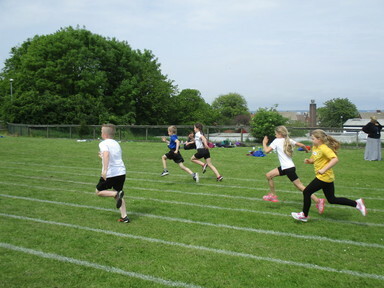 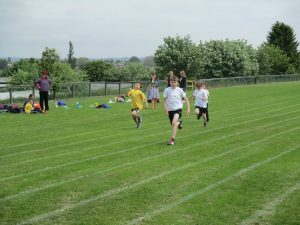 On Wednesday 8th June two teams of Year 3/4 children went to Colegate Primary school to compete in an athletics competition. 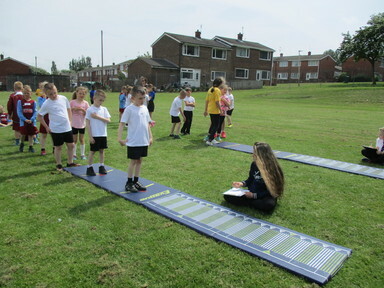 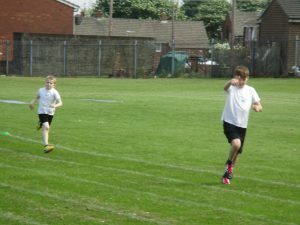 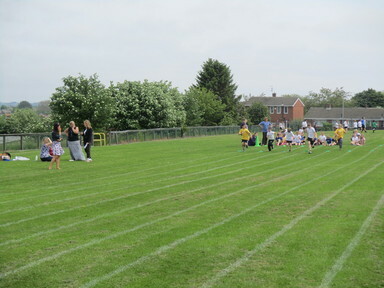 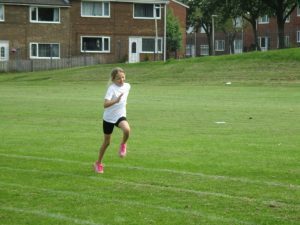 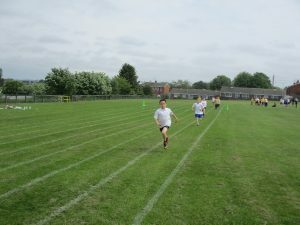 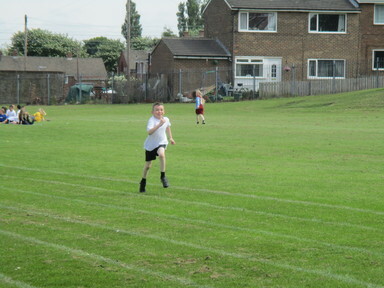 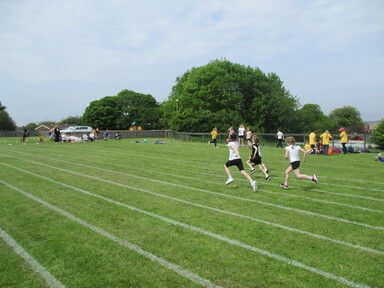 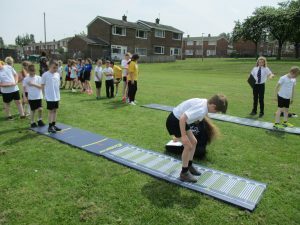 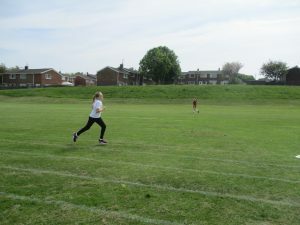 The events included a 50m sprint, a 400m run, a vortex howler throw and standing long jump. Everyone had a fantastic time and did really well. 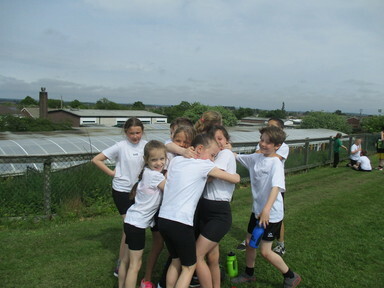 The results are being processed so watch this space to see if we are going to the finals!!! !